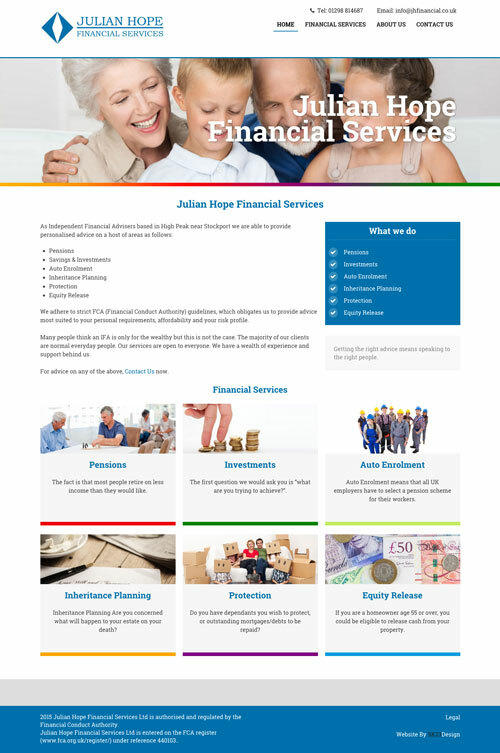 A spruce up for a website that was of its time which was dour and uninspiring ,replaced by nice clean colourful web design and responsive website. Another local business helped in the High Peak. Thanks !